As Hampshire goes, as a county, it’s got some incredible festivals and events. Blissfields is one of those and has now been going strong since 2001. The festival moved sites in 2011 (now situated closer to Winchester) and although a site move is not an easy task for any event, it now looks set to stay. 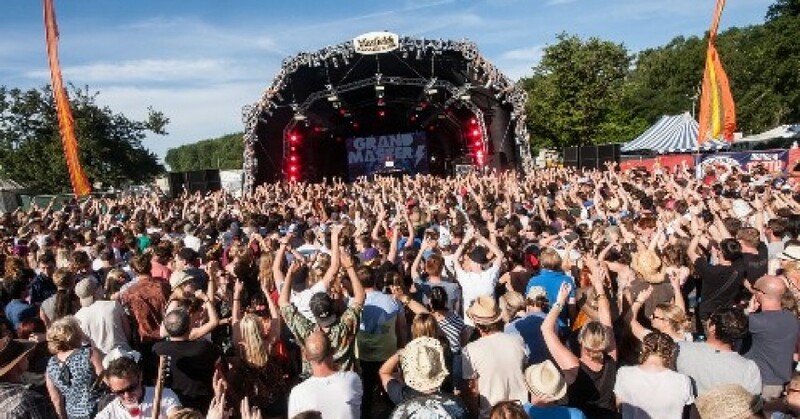 Blissfields is only small, around 2,500 capacity, but certainly makes a big impact in the industry, playing host to some of the UK’s biggest bands. Blissfields has seen Mumford and Sons, Bastille, Laura Marling, Super Furry Animals, Tricky, Jake Bugg and Ben Howard all grace the main stage over the years. It was the winner of the “Best Small Festival” award at the 2007 UK Festival Awards too. The festival is primarily pop, folk, indie, rock, and dance orientated and is attended by families as well as younger music fans. The 2017 festival, taking place on 6th-8th July, is set to be massive with another incredible lineup. 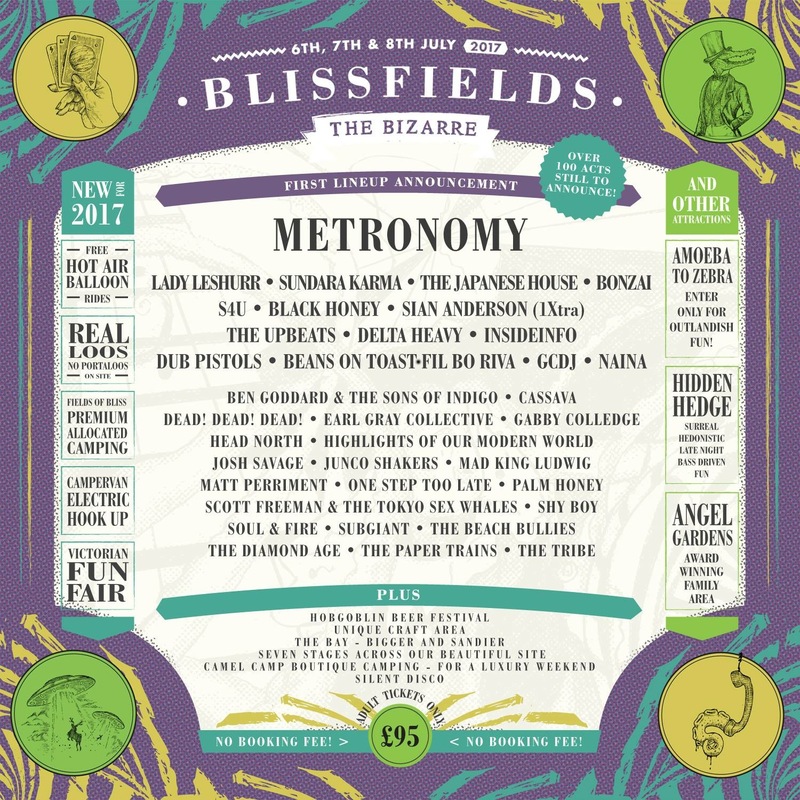 Last week the event announced their first headliner Metronomy, as well as a load of other top acts including indie band Sundara Karma, Dub Pistols and Lady Leshur. Isle of Wight has a rich history starting way back in 1968, and always boasting to of been the only UK festival to have Jimi Hendrix play. The festival has since had some of the world’s biggest and best bands headline including Blur, Fleetwood Mac, Stereophonics, Foo Fighters and Kings of Leon to name but a few. After already announcing all of this year’s headliners, last week saw the island festival announce a number of other big names for their 2017 lineup. British rock band Kaiser Chiefs, rapper Example + DJ Wire, Jonas Blue, and Nothing But Thieves will all make appearances. Boardmasters has grown to be one of the UK’s biggest festivals. The event is usually held the same weekend as Boomtown in August and has made a success out of their unique combination of live music and surfing and skating. The festival began in 1981 and still remains in Newquay, Cornwall, ballooning to a 40,000+ capacity. The festival’s first wave of acts have been announced; Two Door Cinema Club, Jamiroquai, Alt-J, Andy C, Jake Bugg and Slaves will all take high spots on this year’s bill. Heading to Europe, we take a look at Amsterdam’s Oranjebloesem Festival. The one-day affair takes place on Holland’s national holiday known as Kingsday. The event has now been running for three years and is a perfect alternative event for people to attend on their day off. This year the event will take place on April 27th, and Amsterdam’s city beach, Blijburg, will host four stages offering an amazing lineup, providing the perfect balance between the world’s best DJs and most thrilling live acts. Bulgarian star DJ KiNK will headline alongside his German counterpart duo Âme. Britsh duo Bicep also joins the bill, as well as Barnt, Dekmantel Soundsystem and Beesmunt Soundsystem. Radio One’s Big Weekend has now grown to a massive 50,000 capacity after replacing the old Radio One Road Show a number of years ago. The show is at a new venue in a different city each year, hosting some of the UK’s and the world’s biggest artists, as well as a selection of top new talent. Last year the festival was held at Powderham Castle near Exeter on the late May Bank Holiday weekend. 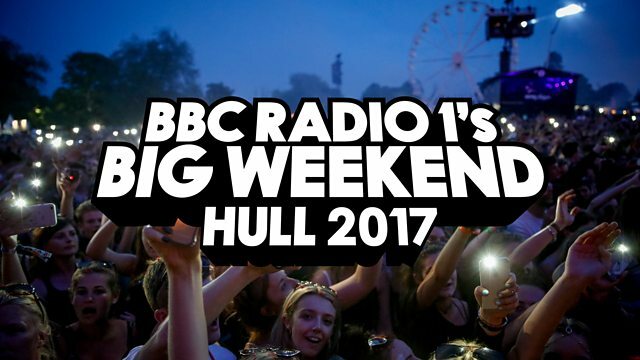 Today, on Nick Grimshaw’s Breakfast Show, it was announced that 2017’s Big Weekend will take place at Burton Constable Hall in Hull. BBC Radio One also announced the first three acts who will be playing at the event; British girl pop group Little Mix, American rock band Kings of Leon and British grime prodigy Stormzy.